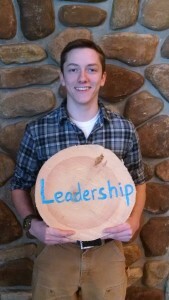 Take your education to the next level and become at student leader! 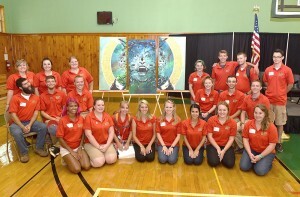 In the Center for Academic and Career Success we provide a variety of leadership opportunities for our students. Get involved, build your resume and help others by becoming a Peer Leader, Peer Tutor, Writing Center Coach, or an SI Leader. Are you passionate about a certain subject? Do you enjoy helping others? Have you developed strong study skills? 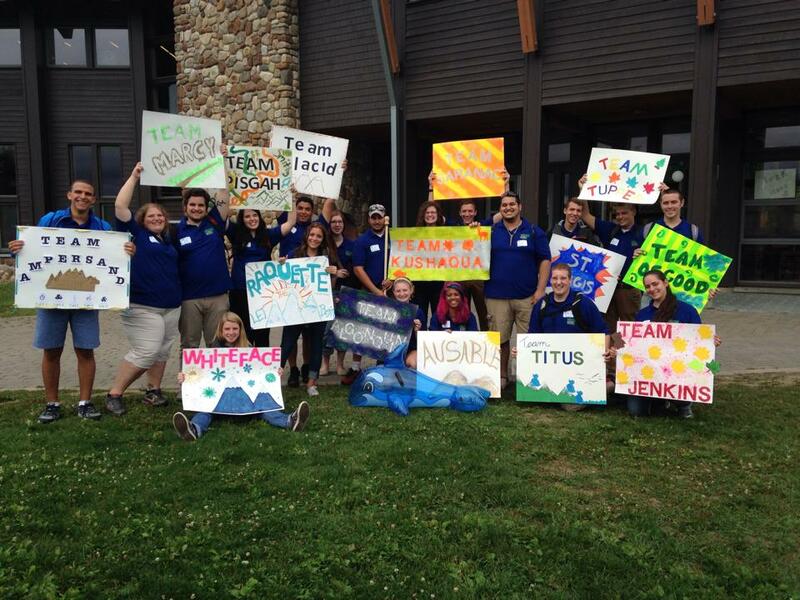 If the answer is YES, then becoming a tutor or SI leader might be the right job for you! The Center for Academic and Career Success is always looking to hire qualified tutors who excel in their course work and possess strong communication and interpersonal skills. After completing the application process, tutors will receive training in accordance with nationally recognized standards for both general tutoring strategies and for specific subject areas. If you have questions about becoming a peer tutor, study group or Supplemental Instruction leader see Courtney Bringley in Library 205 or Tracy Elliott in Library 208 A. Requirements: Tutors and SI Leaders are expected to have a 3.0 or higher GPA as well as an A in the course they are tutoring and they must receive recommendations from two faculty members. You remember how hard that first college essay was? Or how confusing citations were before you got them down? Help another student through their writing challenges from outlining to final formatting. Remember that upperclassman in a polo at orientation? That could be you! Run activities and get new students involved in every corner of campus. Join the team and help perfect the most important week of Freshman year. 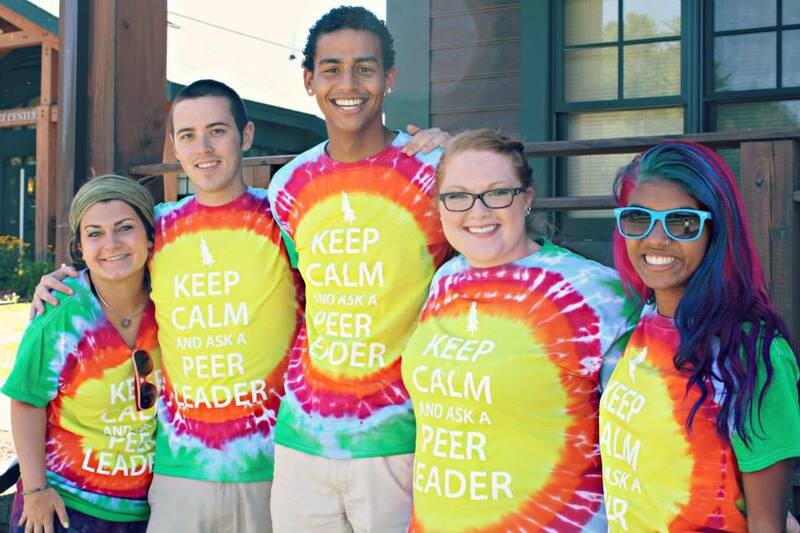 The CACS employs approximately 50 peer tutors every year to serve more than half of the student body at PSC. We are looking for students who have excelled in their classes and who would like to help others do the same. Tutoring is a great way to build your resume while working on campus. Click on the link below to access our tutor application form. Supplemental Instruction leaders have a special ability to lead a group of 5 to 50 students. They’re expected to engage students and help them learn how study and understand the information needed to do well. They are not professors or teachers. They’re peers who have already completed the class. We look for Supplemental Instruction leaders based their interpersonal communication skills and leadership qualities, as well as recommendations from professors. To become an SI Leader, please fill out the application form linked below. Writing Coaches work with students to help them develop writing skills. 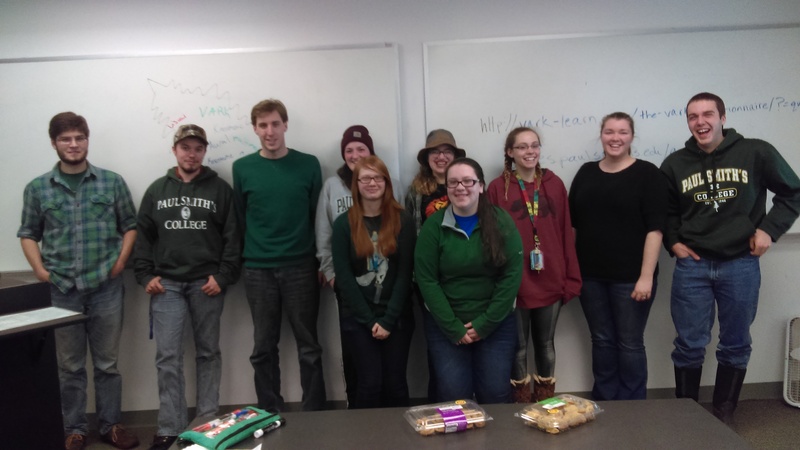 Our Writing Center employs peer tutors who have demonstrated strength in writing and excellent interpersonal skills. Our Writing Coaches do not just critique writing, they teach our students how to better understand the writing process and ultimately become better writers. If you are interested in becoming a Writing Coach, please fill out the tutor application form linked below and submit it in to the Center for Academic & Career Success. If you have any questions about this leadership position, please contact Sara Dougherty. 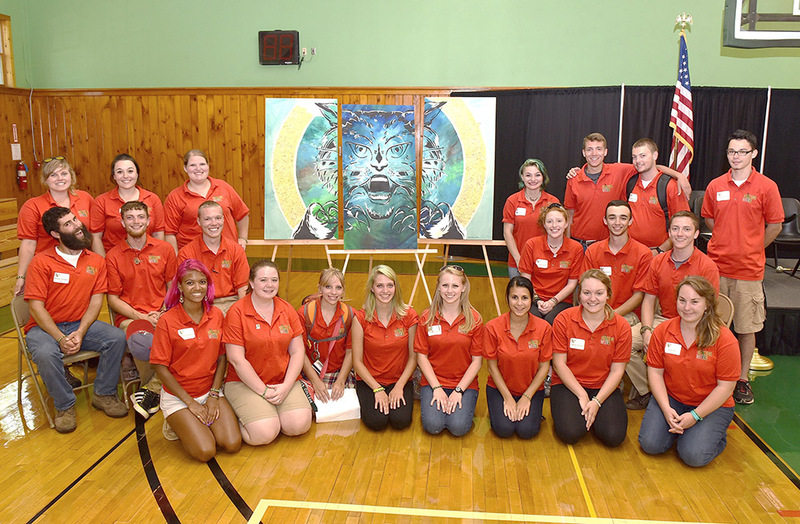 The CACS hires approximately 20 students to work as Welcome Week Peer Leaders each fall semester and approximately 4 students to work as Winter Welcome Peer Leaders each spring semester. This exciting and crucial leadership role focuses on welcoming new students to the PSC community and making sure they have the best transition possible! If you are interested in becoming a Peer Leader please click on the link below to access more information. If you have any questions, please contact Courtney Bringley. The Center for Academic & Career Success hires over 40 peer tutors every year to serve more than half of the student body at Paul Smith’s College. We are looking for help supporting the CACS in a variety of ways: clerical work, front desk attendant, and data entry and management. The student must be in good academic standing and be actively attending classes. Basic office experience is preferred. Student must have two references and submit a resume. The Center for Academic & Career Success is looking to hire approximately 10 students to work as Peer Mentors during the fall and spring semesters. This is a new and critical leadership role that we are excited to bring to our campus starting Spring 2019. You will serve as a mentor and leader to your fellow peers, guiding them on their PSC journey through pre-registration, academic & career pathways. If you are interested in becoming a Peer Mentor please click on the link below to access more information. If you have any questions, please contact Maureen Pellerin or Melinda Bard. *Sophomore standing or above required.